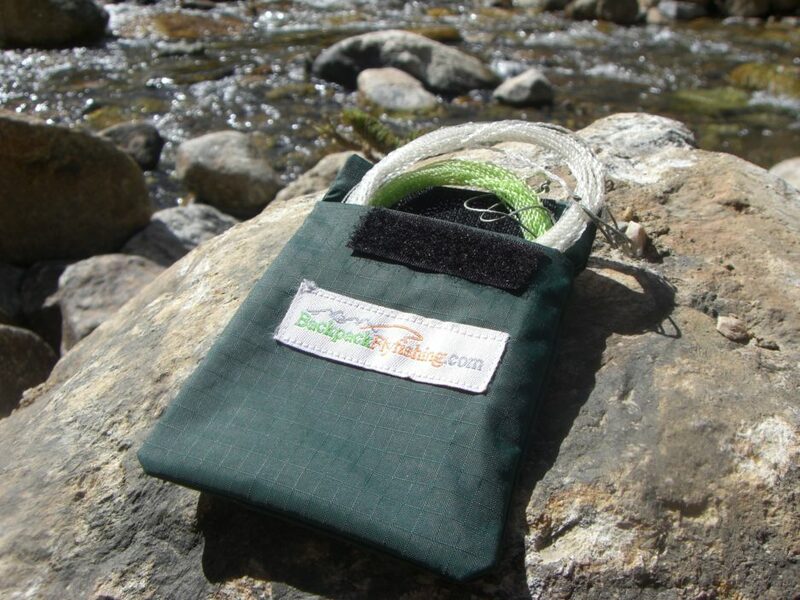 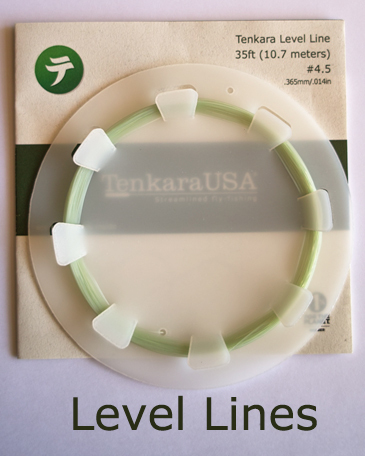 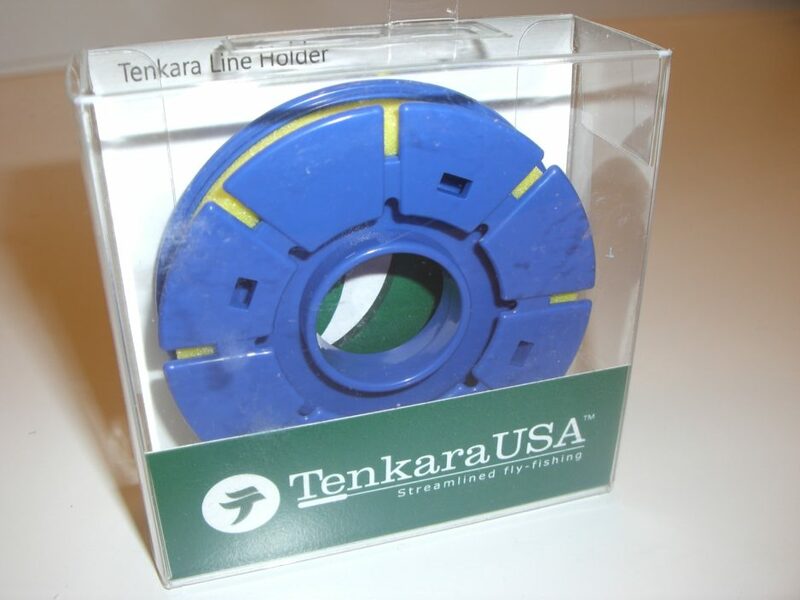 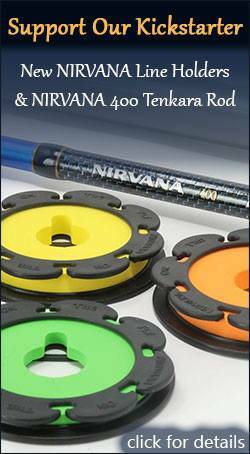 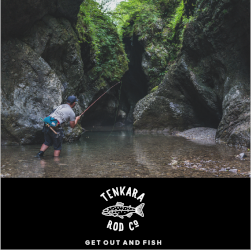 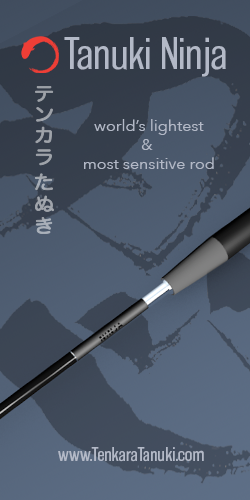 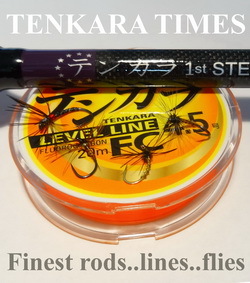 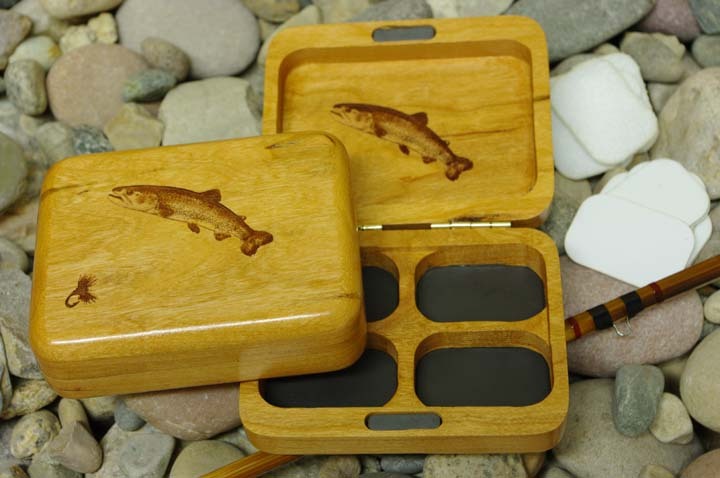 Tenkara USA level lines are now available in the gear shop! 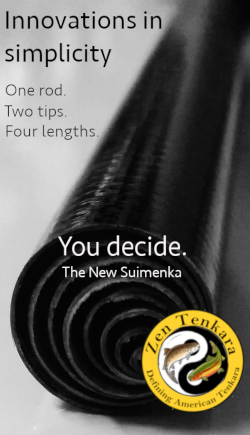 If you’ve been using traditional, furled lines, click here to see why you might want to give level lines a try. 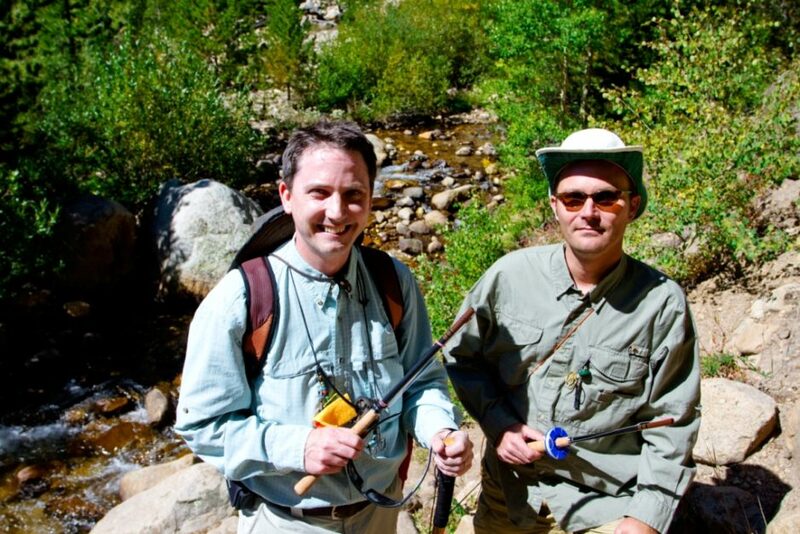 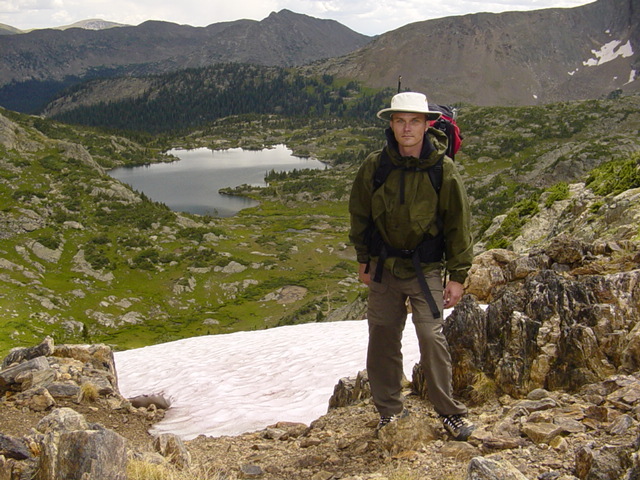 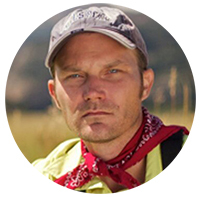 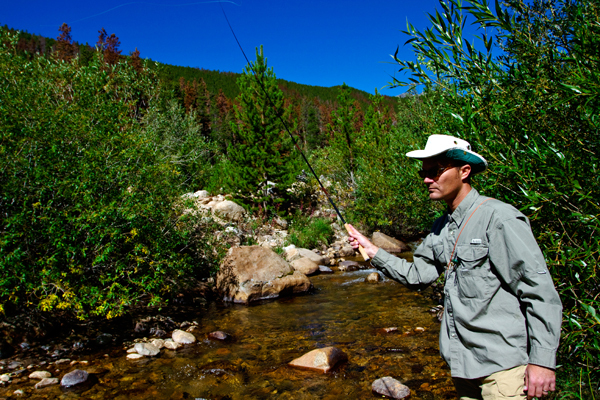 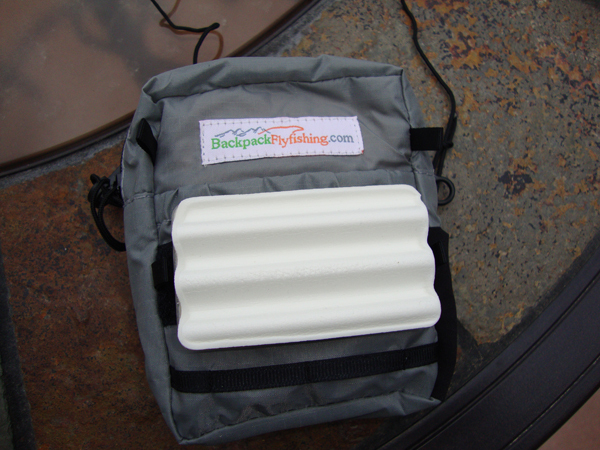 The Tilley T3: A Good Hat for Backpacking, Flyfishing, and Everything Else!